Your Friendly Family Dentist - World Class Smiles! 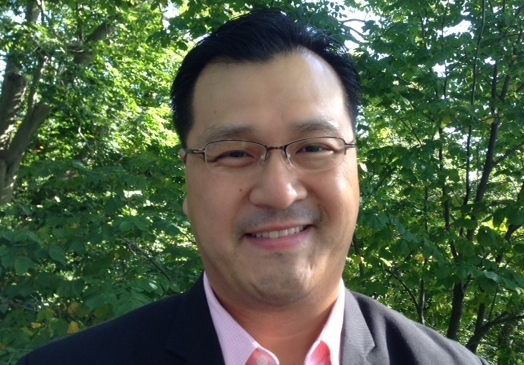 I am Dr. Kang and I have been providing dental care in the Egg Harbor Township, Atlantic County for more than 16 years. I grew up in Mays Landing and have attended Oakcrest High School in town. While growing up, I never thought I would be providing dental care for the people of the surrounding area. I feel privileged to be able to care for those who live around where I grew up and I consider everyone of my patients to be a part of my family at the Grace Family Dental Care. We have added more modern techniques, equipment and materials. We do our best to keep up to date with the latest technology and methods to provide best dental service that there is to offer. When you visit our office, your smile is our top priority. Our entire team is dedicated to providing the personalized gentle care you deserve. We are committed to provide most relaxing dental care to address all of your needs. We provide utmost care and most advanced technique to cater to your dental needs. We are dedicated in giving you all the options in your dental care. You will be provided with information that will help you make more informed decisions about your oral health needs. Please browse through our website and be sure to contact us if you have any questions or would like to schedule an appointment. You may also call us today at EHT Office 609-926-9322 or Berlin Office at 856-767-7077 and benefit from our services in preventative dentistry as well as porcelain veneers, teeth whitening, implant surgery, implant restoration, white fillings, crowns and bridges, bondings, gum treatment, wisdom teeth extraction and a superior hygiene cleanings. Egg Harbor Township dentist, Dr. Stephen Kang, DMD offers quality dentistry with services including cleanings, dental implant restorations, veneers, more. Call us at 609-926-9322 today.